It’s been a while since my last post, as a hectic schedule left me little time to think, let alone write. 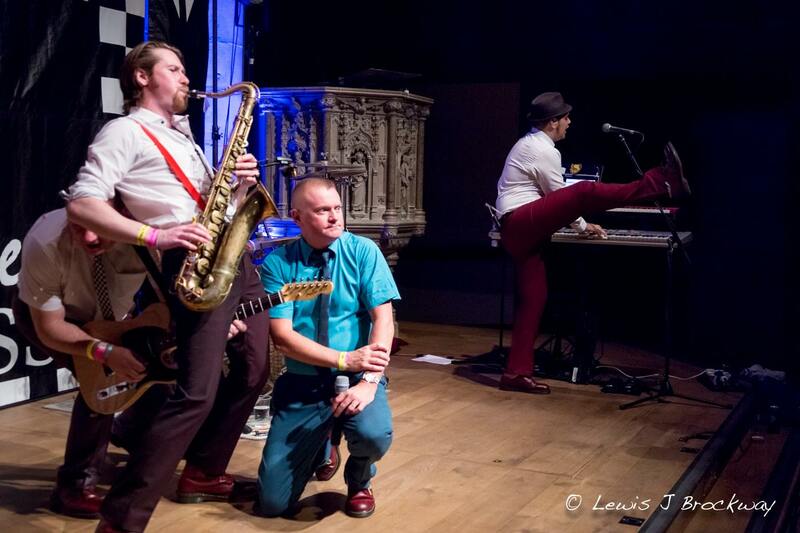 Last Saturday saw the culmination of ten months of planning, organising and generally hounding people, when Skatacus and Complete Madness took to the stage for The House of Ska. Arthur Kay came out of his Ska retirement, to join Skatacus on stage for a fantastic performance of “Limehouse Lady”, followed by a number of other tracks, including “007 – Shanty Town” and “Woolly Bully”. When Buster Bloodvessel Bust A Gonad! An unconventional start to any interview, but then Buster Bloodvessel (real name Douglas Trendle) has never been one to hold with convention. With appearances on Top of The Pops in the Eighties, during which he dressed up as Henry VIII to sing “Lorraine” to a blow up doll – “That girl got it,” he states in mock seriousness, “It was a long tour!” – and in a yellow and black satin saloon girl dress to perform the Can Can, Buster is no stranger to using humour and fun in his act. “I actually think I was put on this earth just for that reason, to make people happy,” he muses. At the age of 56, and under normal circumstances, Buster still dances the Can Can. “I do like to do the Can Can…[I’m] really sorry I didn’t do the Can Can tonight,” he looks at me apologetically, before laughing “Twisted a b*llock, I think!” He then suggests that the title for this article should be “My Twisted B*llock”. A quick follow-up to Saturday’s blog, in which I eagerly anticipated Owen Paul’s Acoustic 80’s gig. 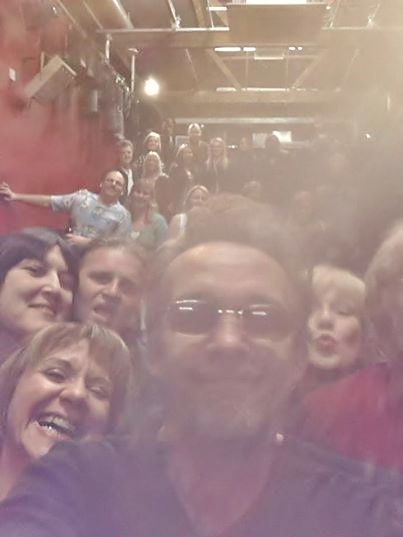 The group selfie Owen took at the end of the night (that’s me peering over his right shoulder!) really says it all… a good time was had by all! 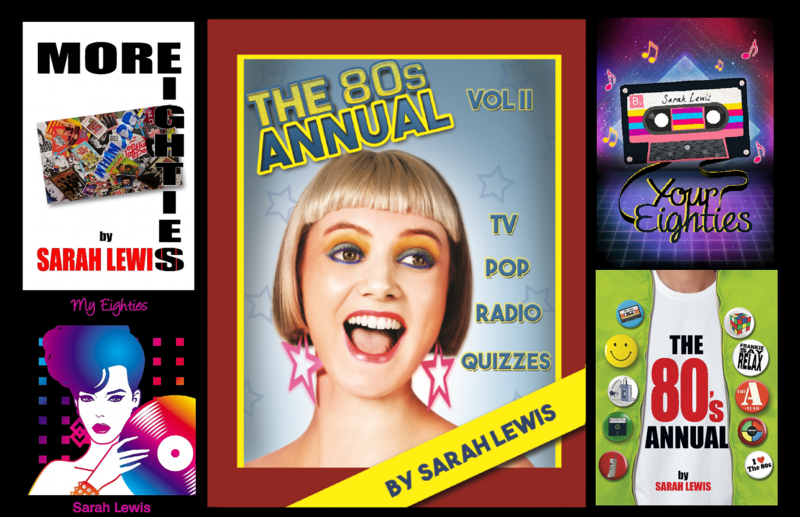 The addition of new material, including a couple of numbers released by Paul Young in the Eighties (although not Paul Young songs, as rightly noted by Owen!) made for a memorable evening, which highlighted the vocal range of this talented Scotsman. Today may be St. Patrick’s day, but Saturday belonged to a different Celt, singing A Different Corner.